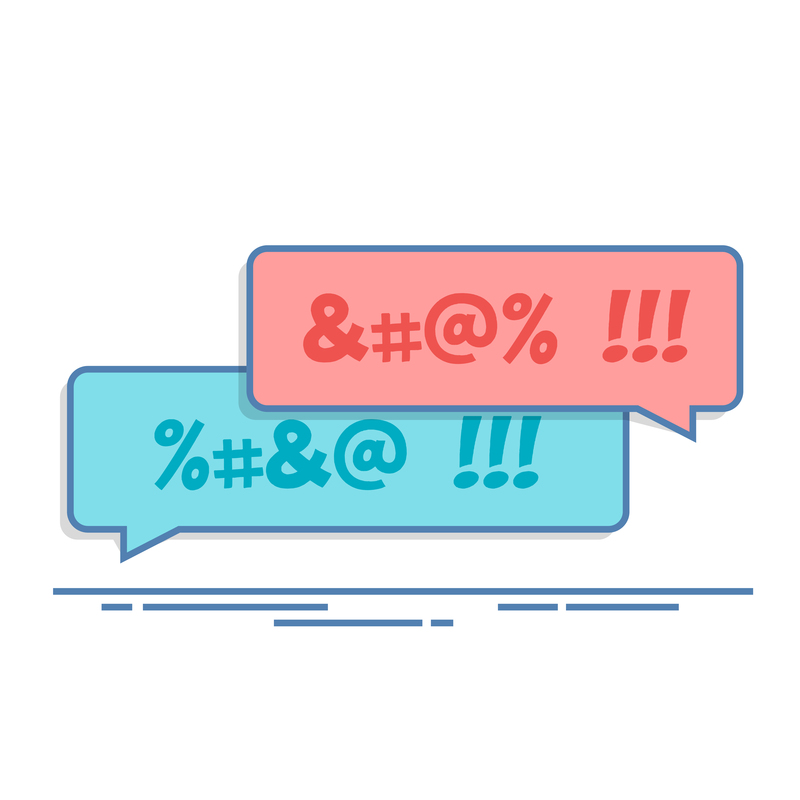 Casual profanity has permeated our language, even at the office, leaving some confused about what’s okay to say. The root of the problem may lie in the way different generations interpret the use of profanity. Benjamin Bergen, author of What the F: What Swearing Reveals About Our Language, Our Brains, and Ourselves, points out that although language is always in flux, today marks the largest gap ever between generational use of curse words. Bergen explains that if a millennial checks his Twitter feed before work and sees the f-word dozens or even hundreds of times, it’s more likely for that individual to use the word later at work when, say, complaining about an empty coffee pot. While some co-workers overhearing the f-bomb may not blink an eye, others, perhaps older colleagues, may take offense. However, some experts contend that use of such language in the workplace does not reflect well on the speaker’s judgment. Many conversations that include the f-word occur between colleagues in common work areas where the profanity can be easily overheard. Although plenty of workers may find a chat splattered with cursing routine, others could consider the practice workplace harassment. In which work situations should you never use a curse word? What are the pros and cons of policies that regulate workplace language? What is the best way to judge whether to inject profanity into a conversation? This entry was posted in 3. News You Can Use and tagged f-bomb, f-bomb at work, profanity, profanity in office, profanity in the workplace on October 3, 2017 by bizcombuzz. Omigosh, colleagues. I am finding it difficult to think of a time when profanity is appropriate, sanctioned, condoned, or tolerated in a business setting. Leaders can and ought to show example and counsel novices to … do better. Consider, if you must, the less demonstrative or more formal types within hearing distance. Need they be subjected to locker room coarseness? Is that the example you wish to be setting? If it is, then leaders bear the burden of a frank conversation in the workplace. Lou, we live in coarse times. It appears that the workplace is not immune to a public discourse that continues to test the boundaries of respectability and decency. I agree with you that instructors and businesspeople ought to set a positive example to counterbalance this trend. I stress to my college students that profanity is never acceptable in the workplace and certainly not in my classroom. Use of such language is indicative of a limited vocabulary. When I taught computer classes at a men’s prison in California, profanity was not permitted in my classroom. I did not use profanity when I spoke to them, and expected the same respect. Since the class was a privilege, I had no problems. Carole, I agree. But it does seem that many workplaces are more tolerant of such language. In my classroom, like yours, there is no place for rudeness or profanity.